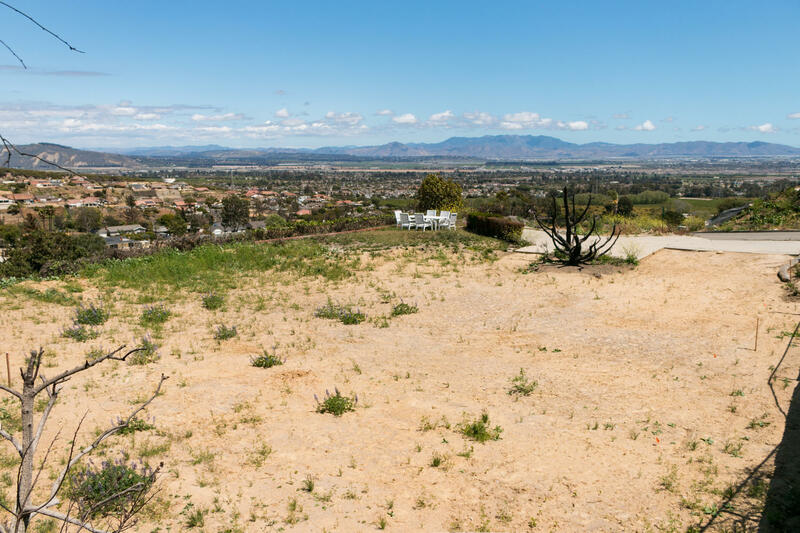 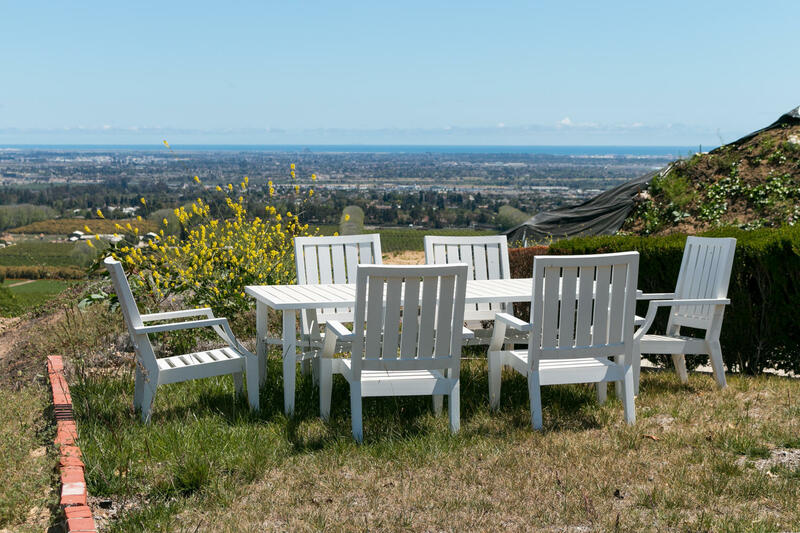 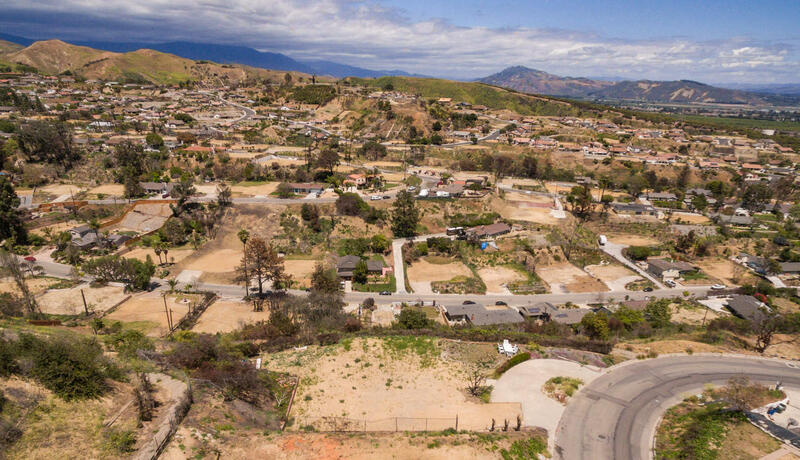 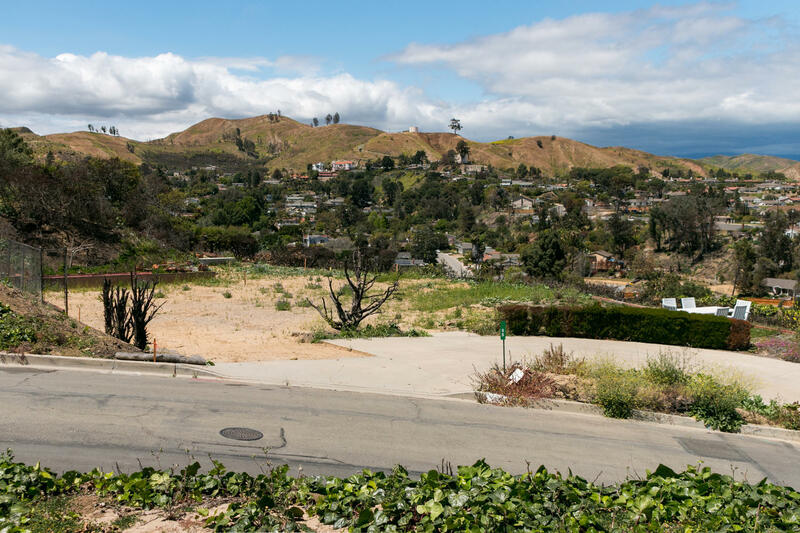 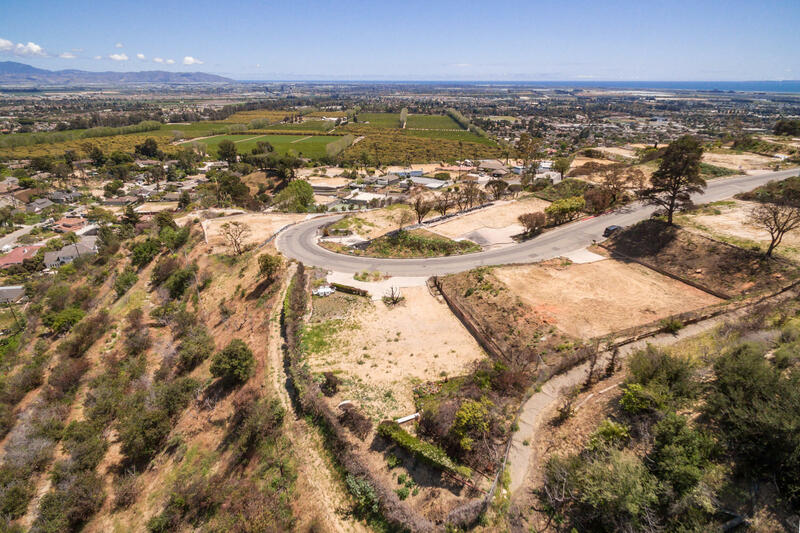 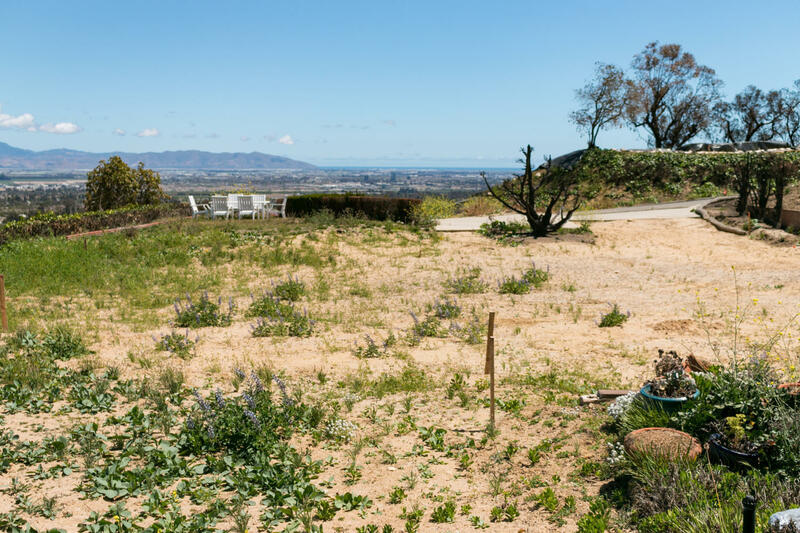 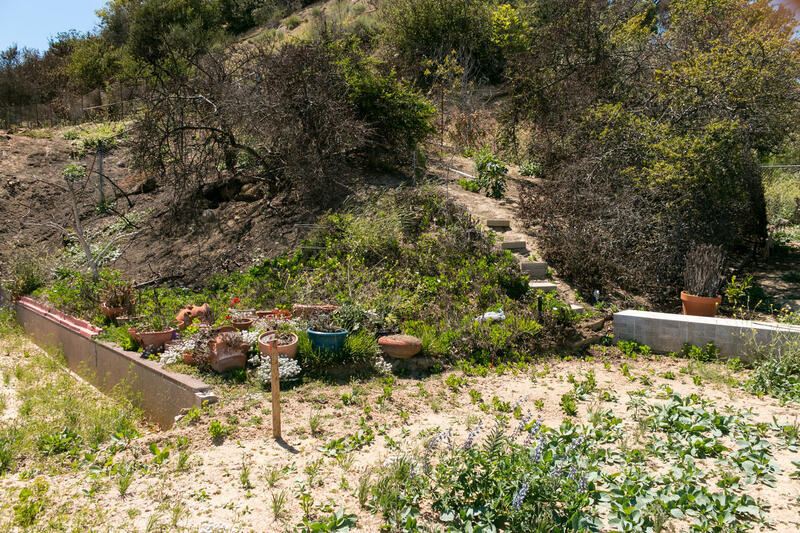 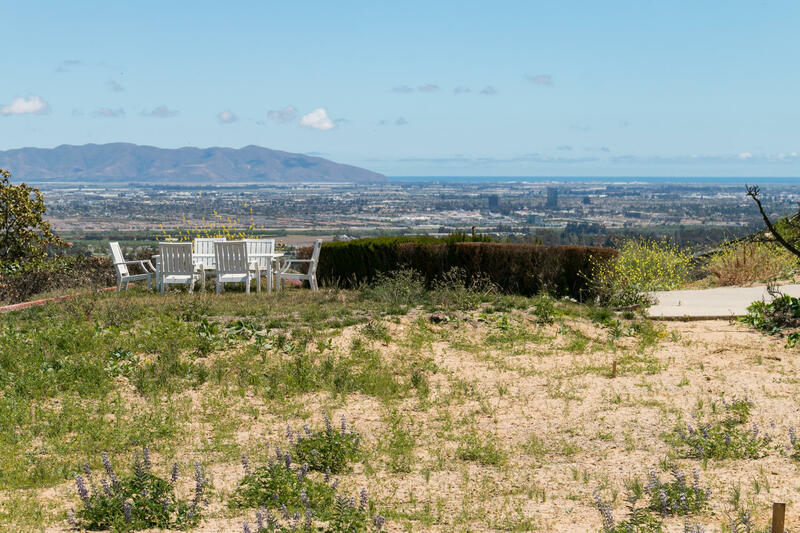 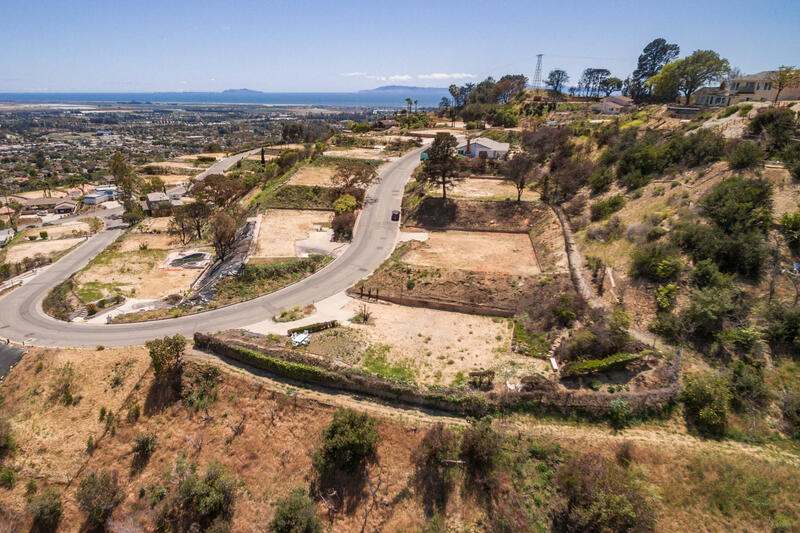 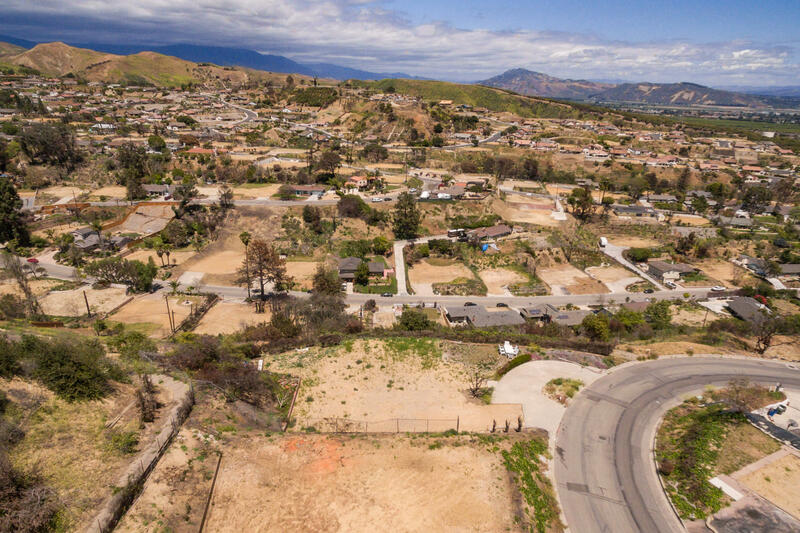 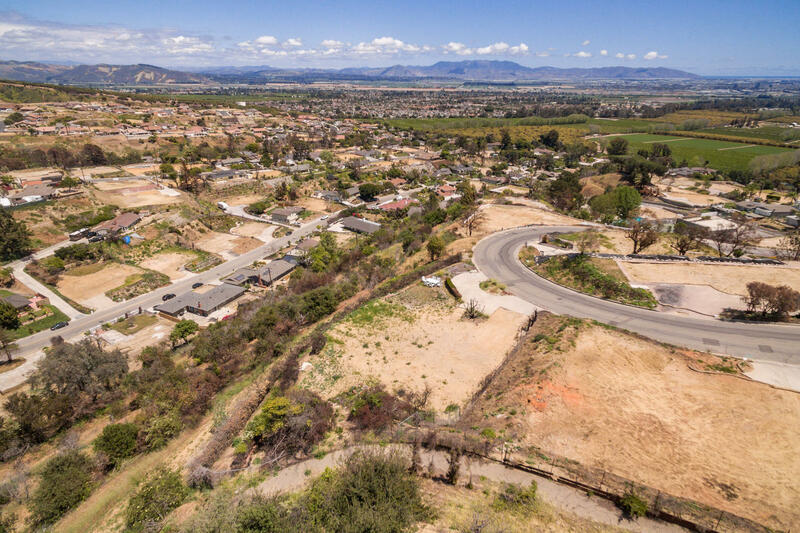 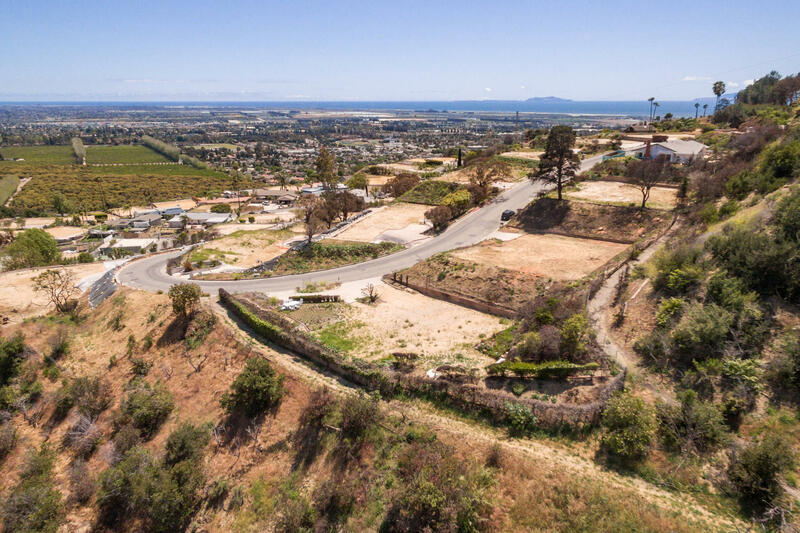 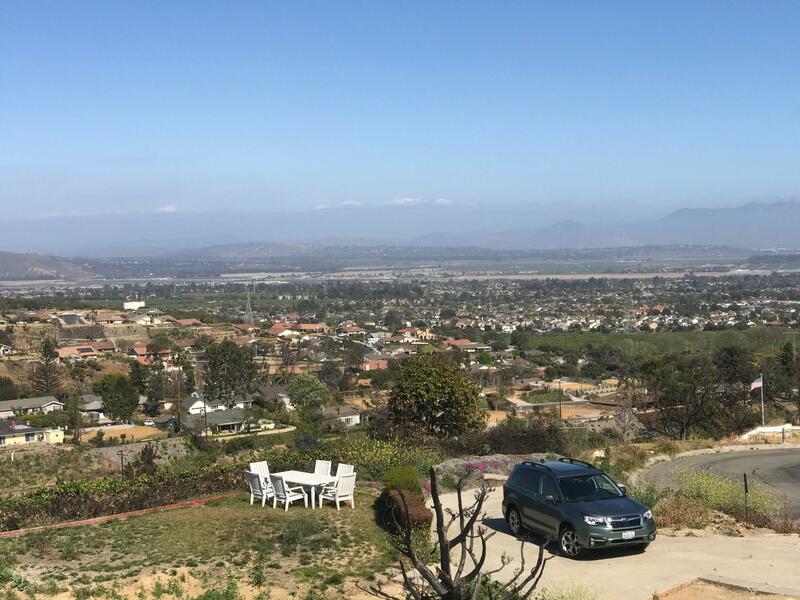 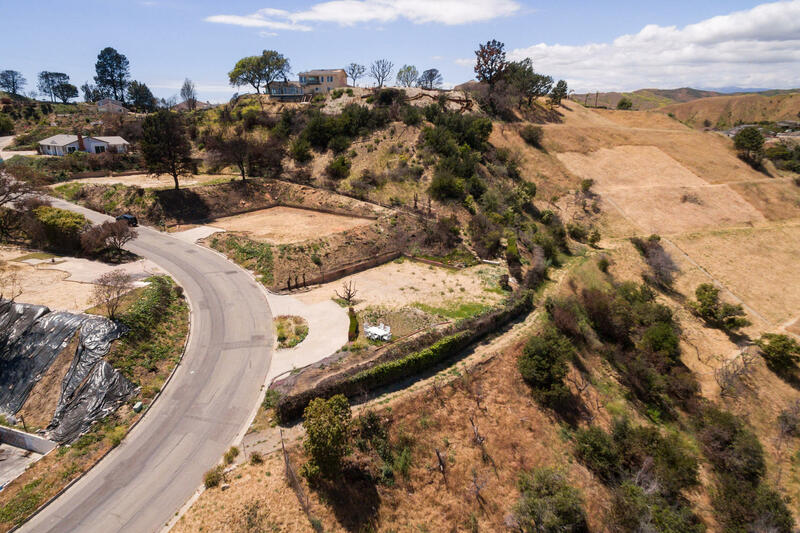 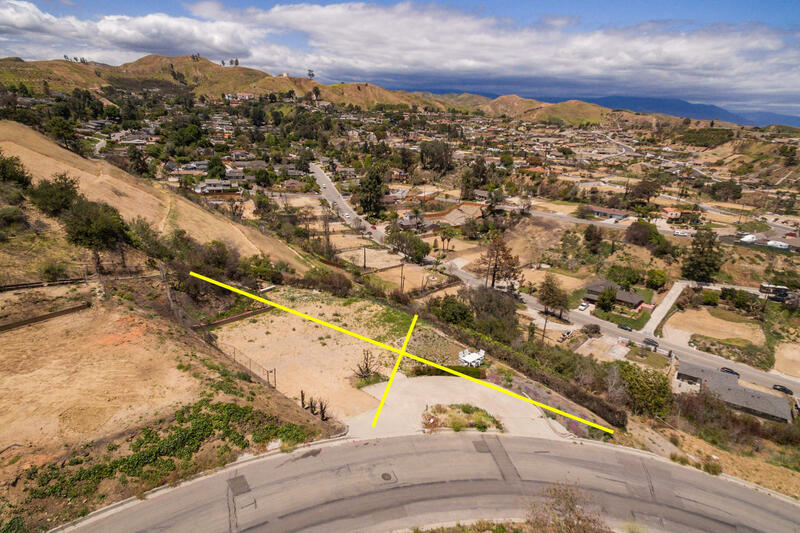 Thomas Fire Lot has panoramic views from this beautiful Ondulando hillside property. 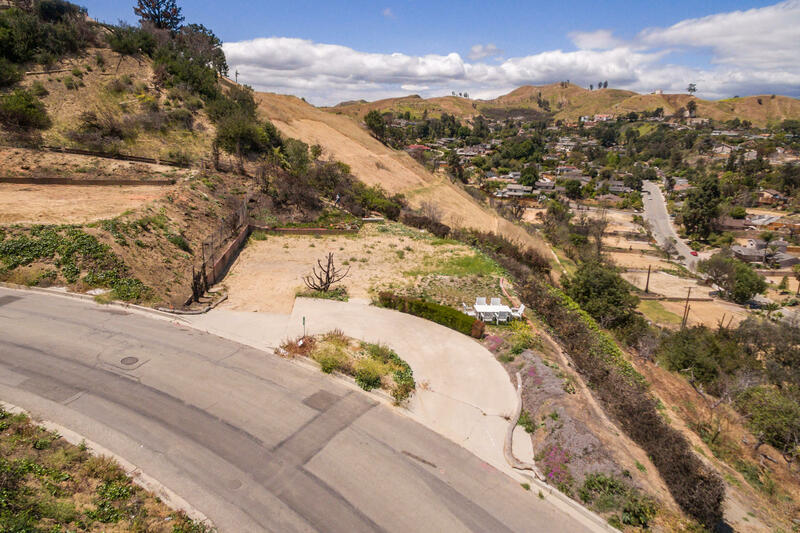 Spectacular ocean AND canyon views by virtue of the unique positioning of this lot. 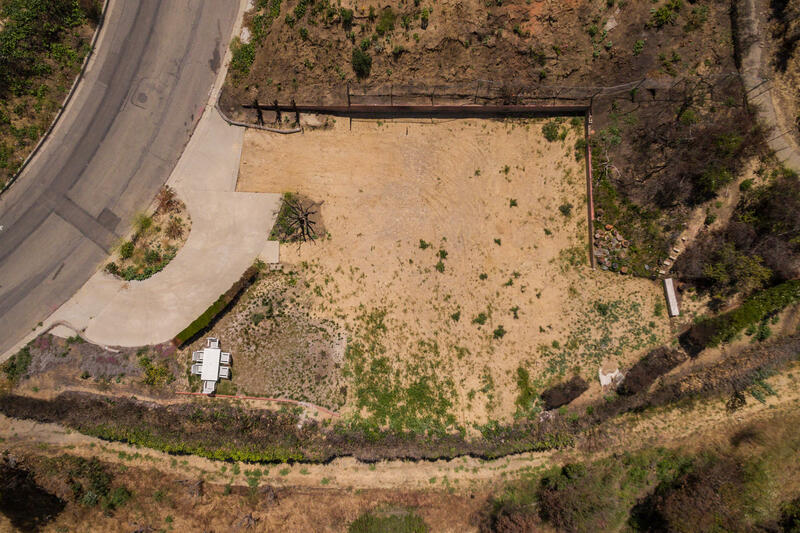 11,150 sf lot, most of it flat. 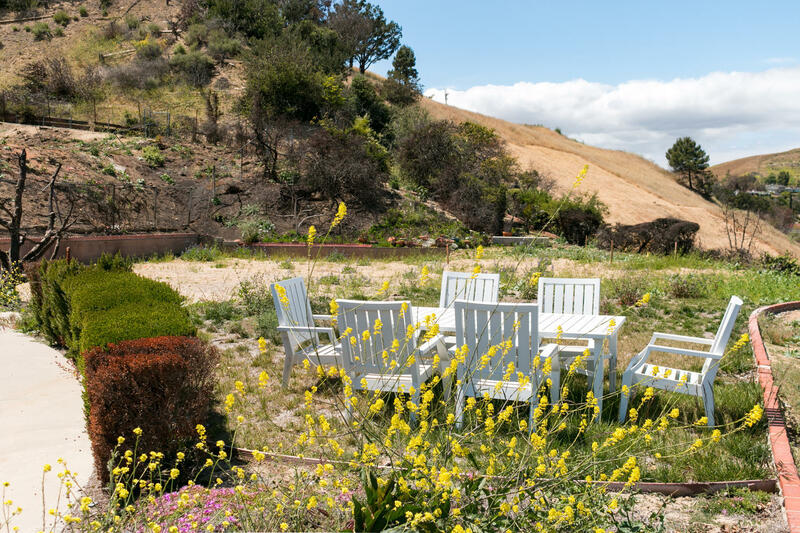 Previous home was a large, 2,829 sf two-story which enhanced already breathtaking scenery. 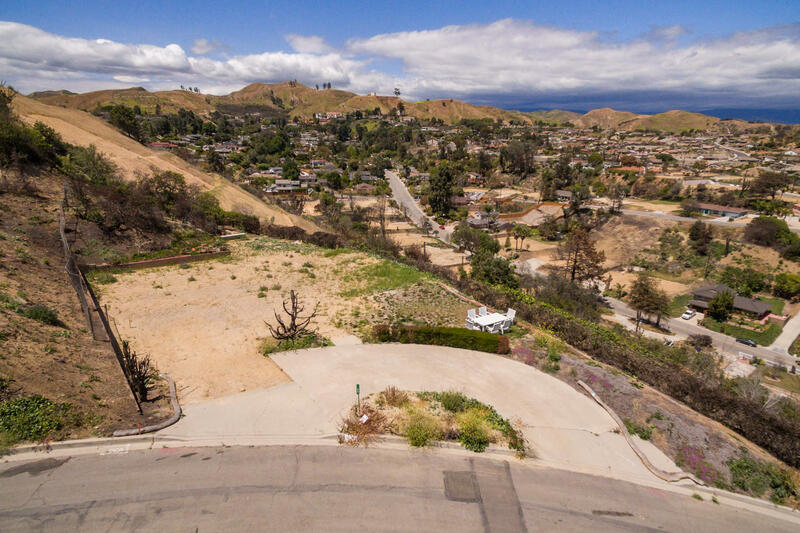 Lot cleared and ready for sale.